Join us in the Sanctuary at 9:30 to hear the exciting story of our June Ministry of the Month, New Life UMC in Anniston! Rev. Dr. Adlene Kufarimai, associate pastor of New Life, will share how New Life UMC is making an impact on the Glen Addie community of Anniston and how we can help. Also, the New Life Praise Team will share their gift of dance in both the 10:30Traditional Service and the Bread For the Journey service. 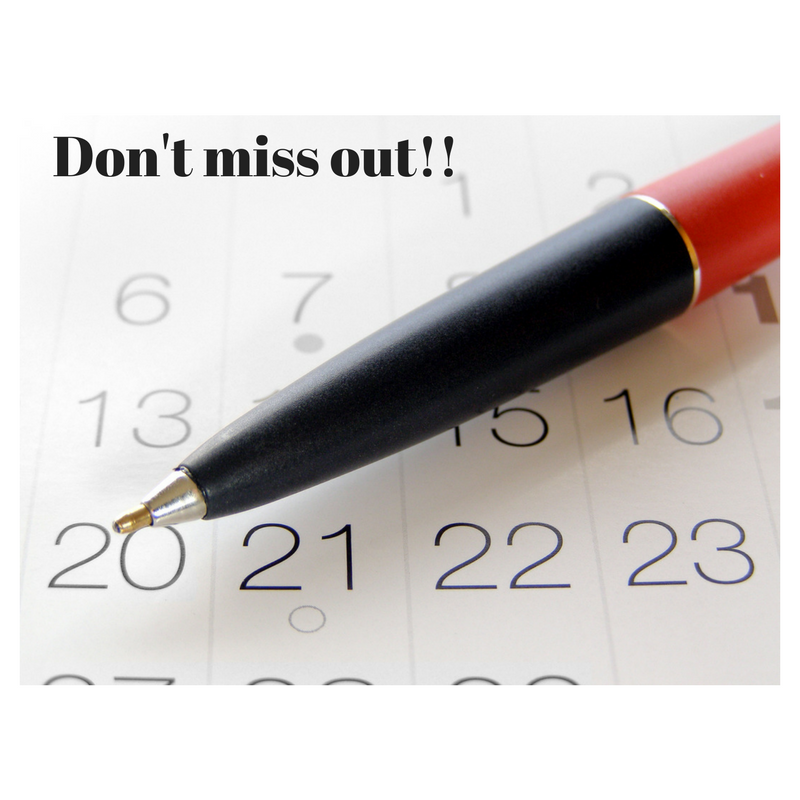 You won’t want to miss this blessing! This Sunday in each of our services, we will commission those involved in our mission initiatives this summer. We will pray for those who will help with Picnic in the Park as well as Elementary and Special Camps at Sumatanga, our youth mission team, and our SIFAT team, which will be traveling to Ecuador. Please join us as we lift them up in prayer and ask for God to be at work in and through them as they serve and share Jesus! Welcome our New Children’s Director! Join us in the Gateway (New) Hospitality Center after the 10:30 services to welcome Ellyn Smith, our new Children’s Director! Welcome A New Child to our Church Family! Join us at the 10:30 Traditional Service as we celebrate the sacrament of Holy Baptism and welcome Natalie Moon to our church family! 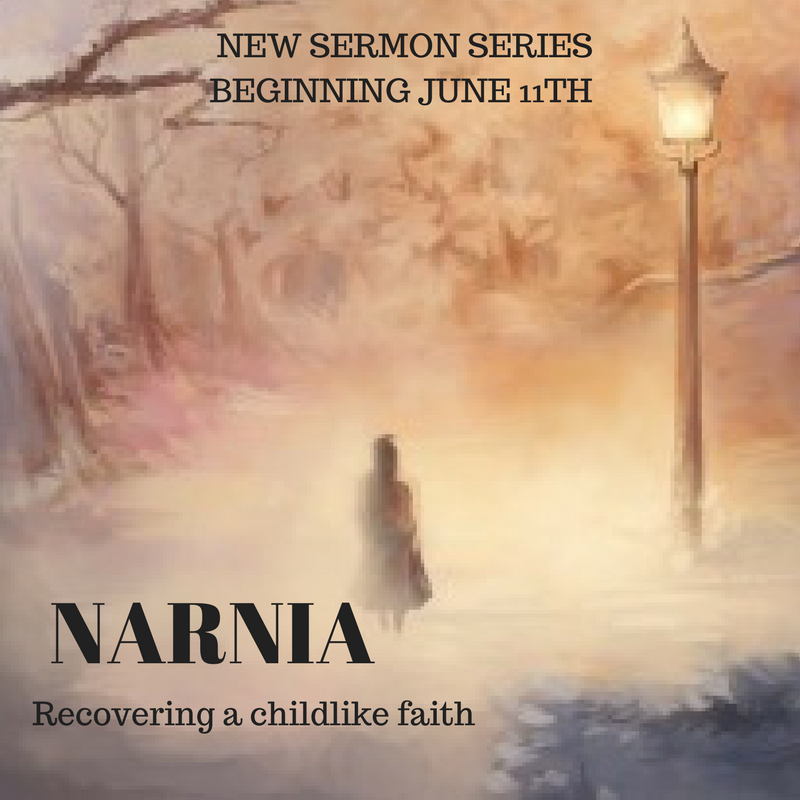 Join us in June as we explore some the powerful themes found in Lewis’ “Chronicles of Narnia”! We’ll explore the nature of God, sin and forgiveness, and the final judgment.